'Humour is a mechanism present in all cultures, a combination of two realities: tragedy and comedy freeing us from lacks and pains. On top of this, humour offers us a different visions of a reality, the same reality that tailors humour to each context'. 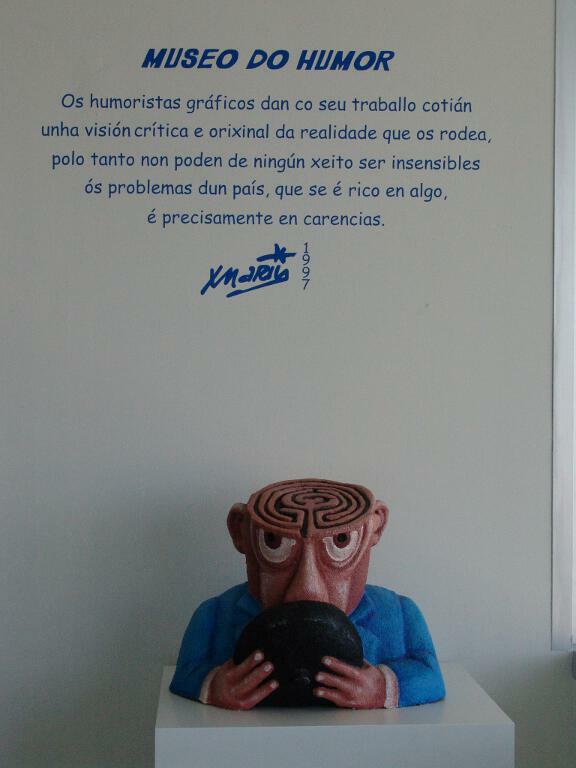 In Galicia, humour is a thing... a different thing. 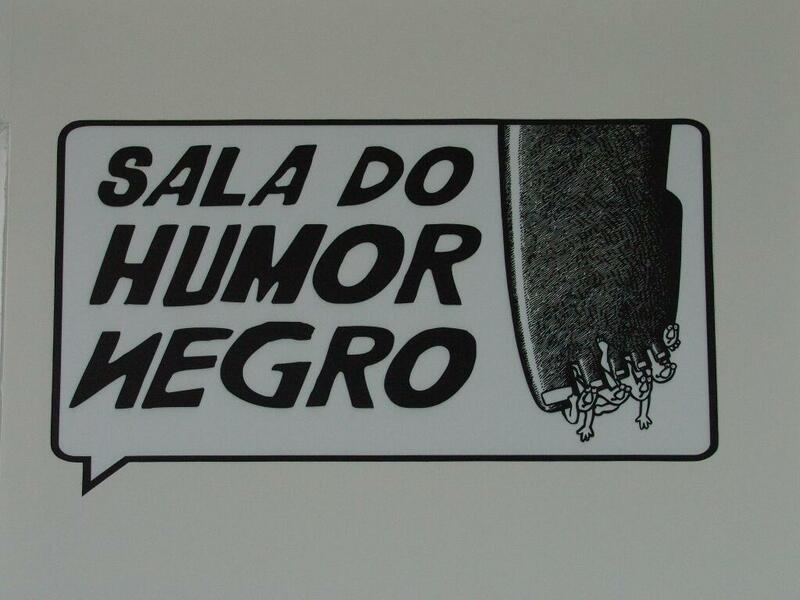 A way of wisdom that sharpens and perfects the singularity of Galician people, humour acts most of the times as a defence mechanisms. 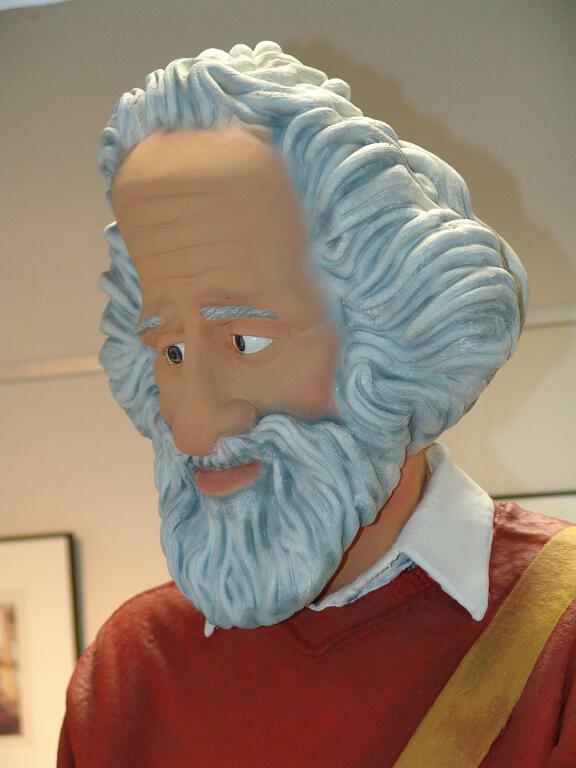 We need to travel to the 80s to find the origins of the Humour Museum. 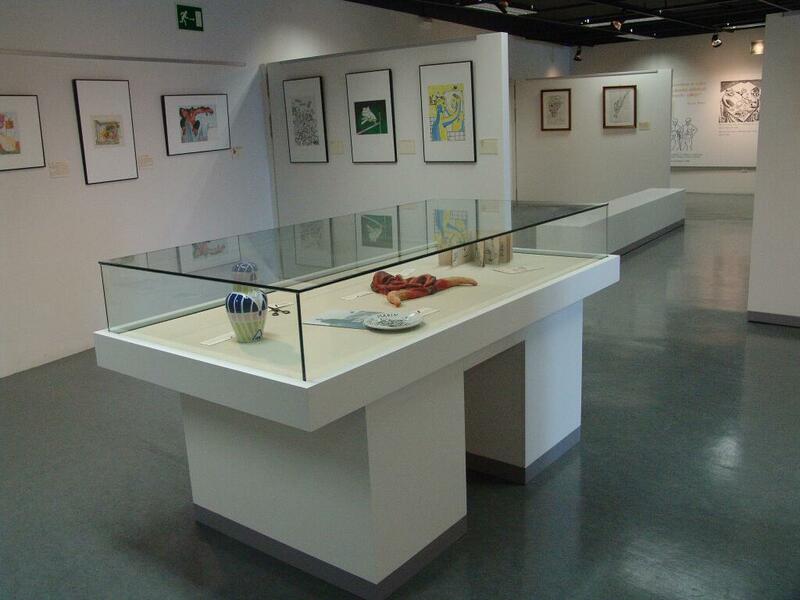 At that time, cartoonists Siro and Xaquín Marín organised a travelling exhibition in Galicia - along with a manifest calling for action in defence of humour. 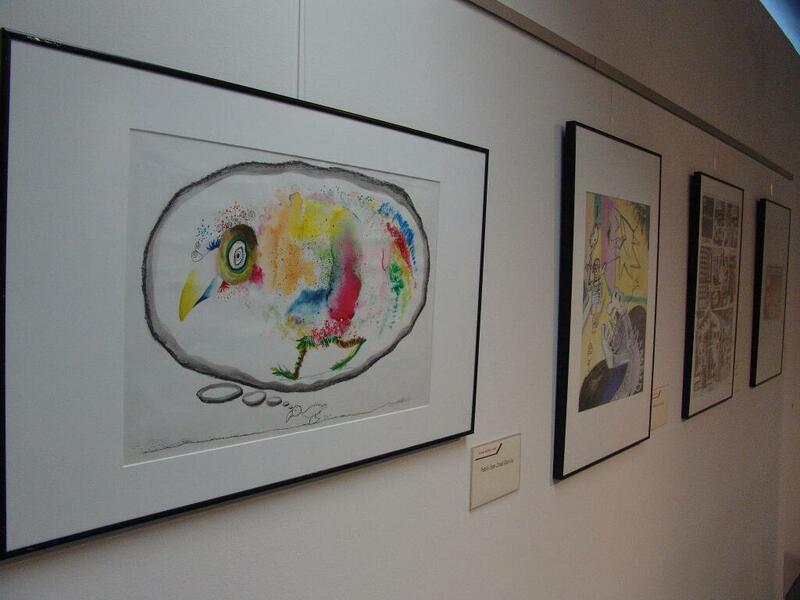 After this showing, November 14th of 1984, the Humour Museum of Fene was opened in the Culture House. 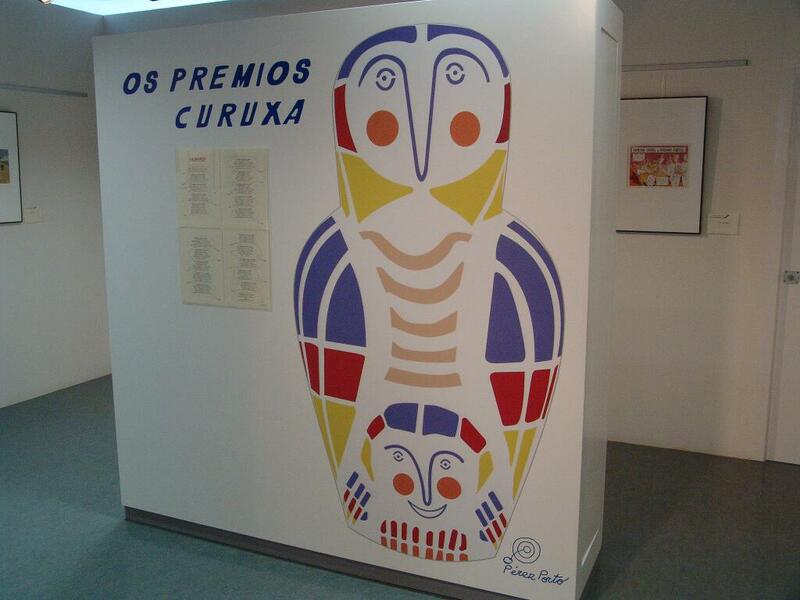 The main aim was to raise awareness Galician humour masters abroad and showcase foreign humour masters in Galicia. The halls display drawings of Torres, Atomé, Chichi Campos, Reimundo Patiño, Miguelanxo Prado, Kiko da Silva, Pinto&Chinto, Fausto, Andrés Meixide, Chumy Chúmez, Gila, Forges, Gallego y Rey, Serafín, Mort Walker and many others. These pencils critize present and past reality, by turning seriousness into humour - making us think and laughter afterwards. 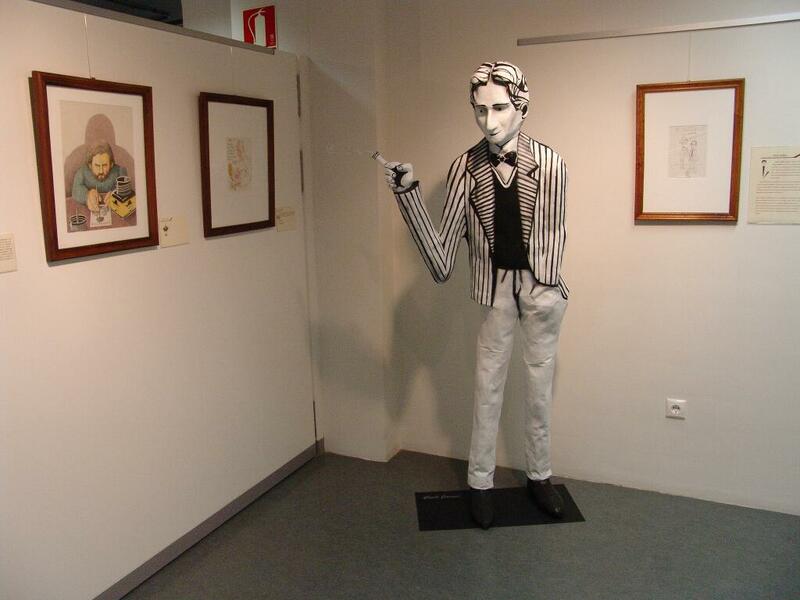 The Humour Museum houses two halls specifically dedicated to black humour and to comic books. 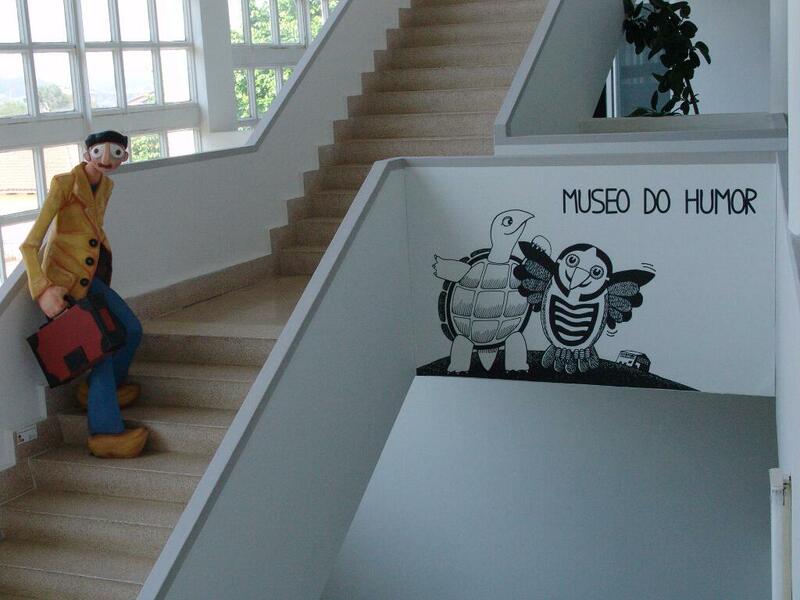 The museum wonders include distorting mirrors, Xaquín Marín sculpture, 'Galician on the stairs' figure, the 'Galician Head' bust or the pieces devoted to "Gaspariño" by Xaquín Marín and to “Carrabouxo" by Xosé Lois. Monday to Friday from 10 am to 1 pm and from 4 pm to 9 pm. Saturdays from 10 am to 1 pm. 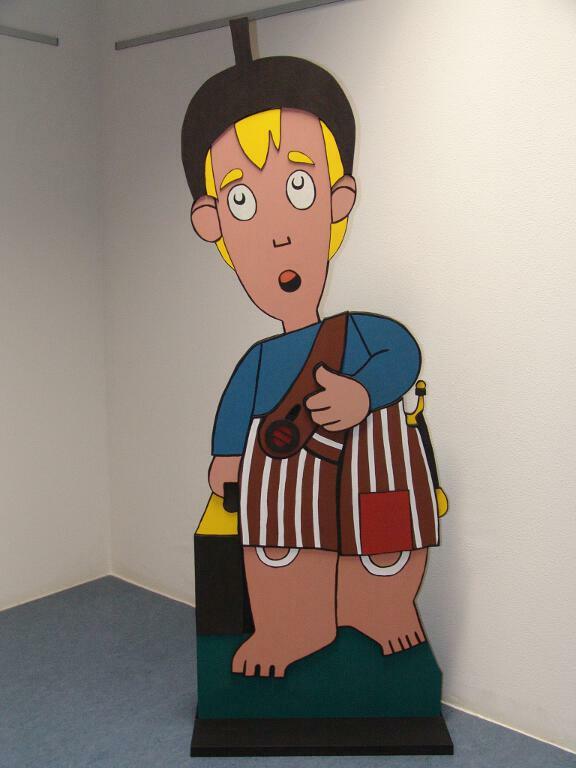 In summer and during school holidays the hours are from 10 to 2.15 pm.